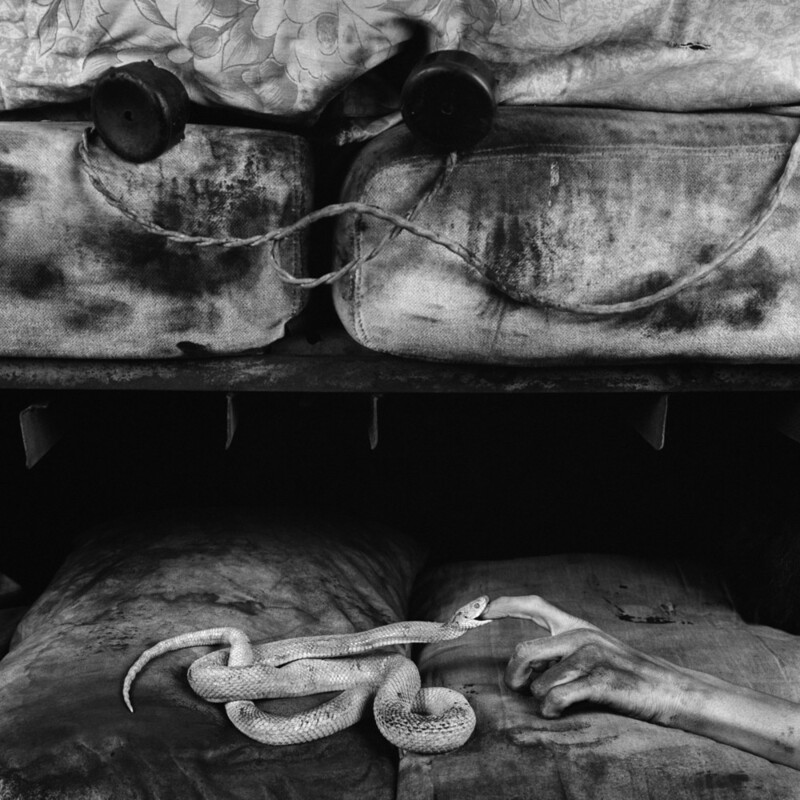 Roger Ballen, Photographer. Oh, and psychologist. And geologist. This entry was posted in Art, black & white, Photography and tagged Art, black & white, photography. Bookmark the permalink.